Band of Horses & John Butler Trio & The Staves - Black Deer Festival 2019 - 3 Day Eridge Park, Tunbridge Wells, United Kingdom Cheapest in Tunbridge Wells! This event has the cheapest Band of Horses & John Butler Trio & The Staves - Black Deer Festival 2019 - 3 Day tickets in Tunbridge Wells available on our site. 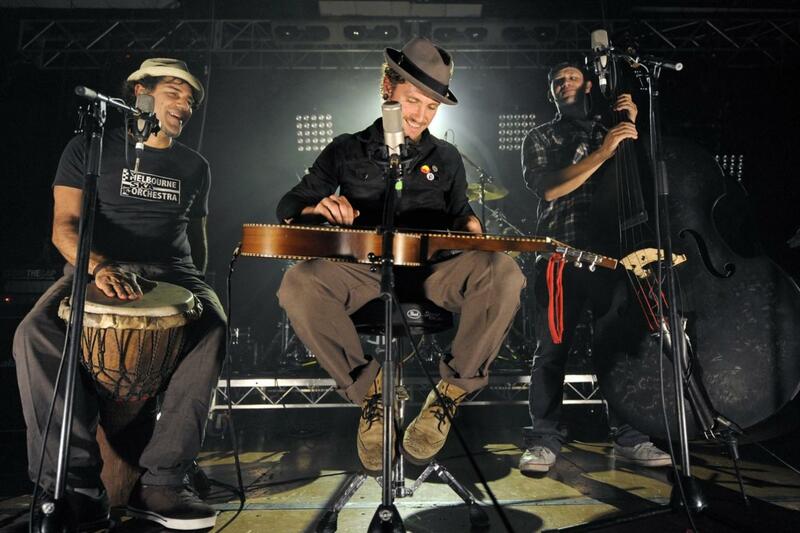 John Butler Trio New Belgium Brewing Company, Asheville, North Carolina, USA Cheapest in Asheville! This event has the cheapest John Butler Trio tickets in Asheville available on our site.